From eye-popping New York penthouses to French country houses where you'll scarcely believe what you can get for your money, we take a look at some of the places which have come to the market via Country Life in the past week or so. 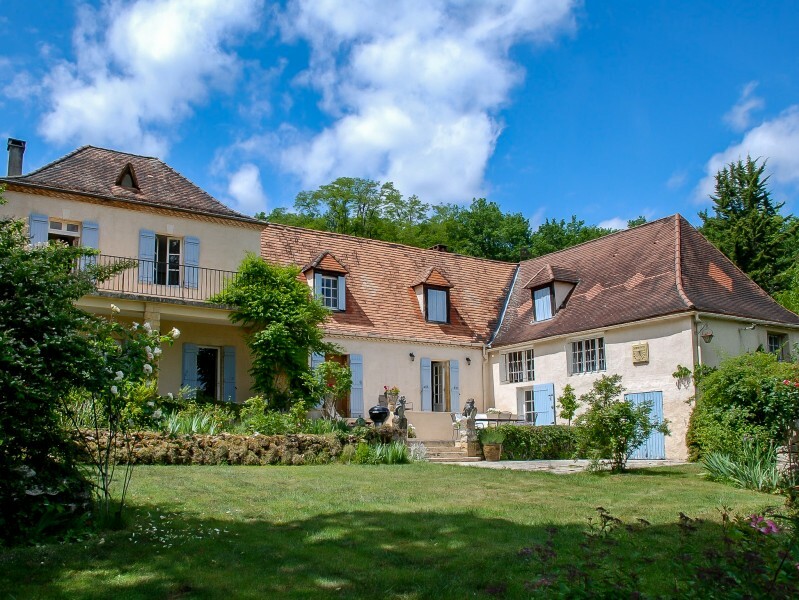 Only 55kms from Paris lies this fabulous, modern 6 bed / 5 bath property with landscaped park and forest in a pretty village 10kms from Eurodisney. On the market with Leggett Prestige. See more details about this property. 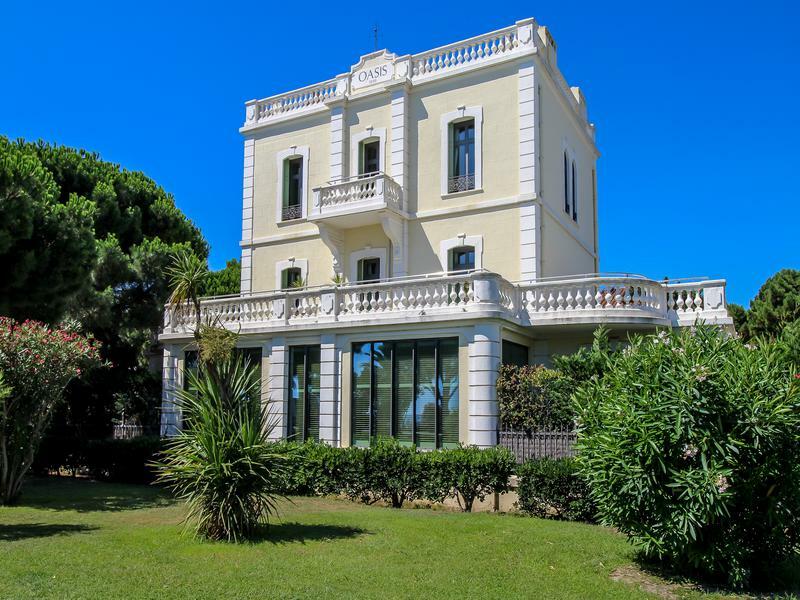 Impressive 5 bed / 3 bath Côte d’Azur villa with lovely views of Cannes (32kms away) from the wrap-around terrace. Pretty landscaped garden and private pool area. For sale via Leggett Prestige. See more pictures and details about this property. 3 bed / 3 bath detached villa close to the medieval village of Chateauneuf, Grasse. It offers a heated swimming pool, stunning sea views and is with in walking distance of amenities. Historical riverside, 5 bed / 3 bath property built in 1582. 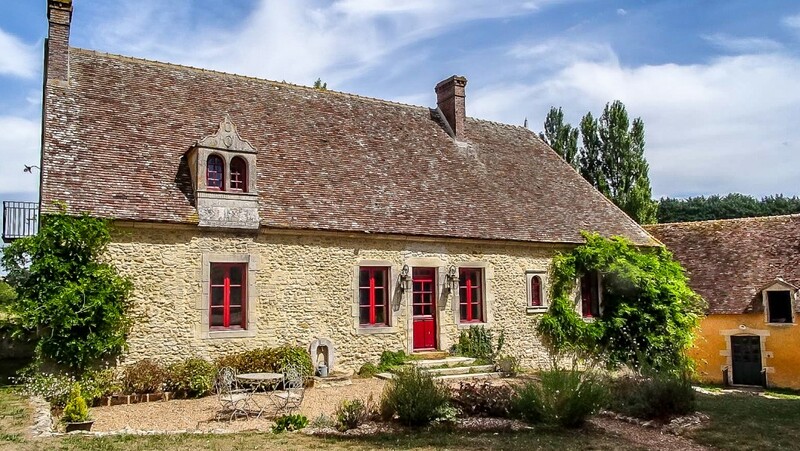 This former officer’s “strong” house, 5 mins from Cognac has been well renovated and offers many original features. Spacious, renovated watermill surrounded by beautiful gardens with river frontage. This property comprises 4 bedrooms, several large reception rooms and plentiful outbuildings. 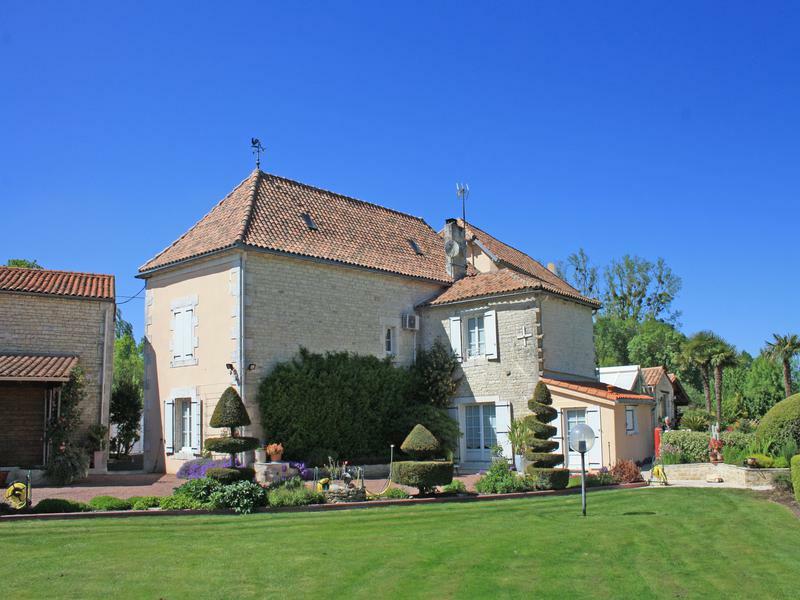 Impressive stone house with an independent 3 bed gîte, large pool, garage and 2.6Ha. The main house has 4 bedrooms, kitchen, dining room, living rooms and a billiard room. 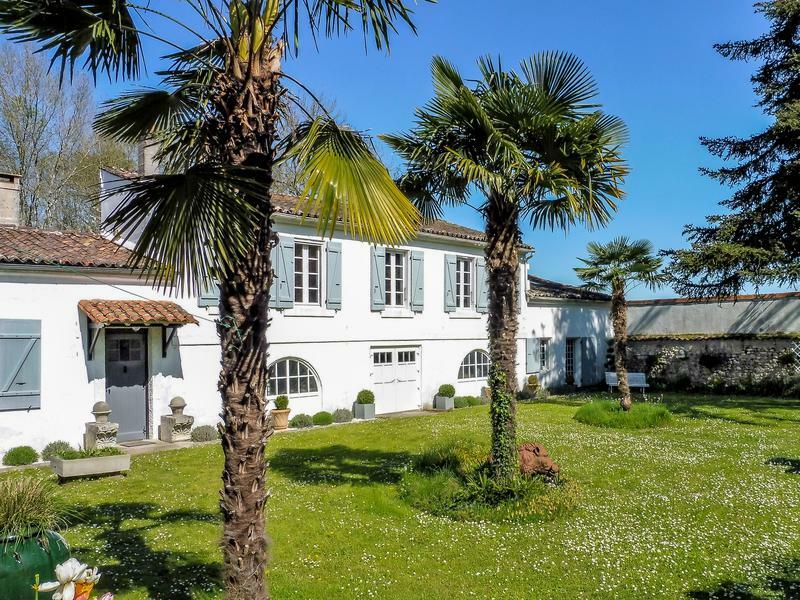 Situated in Le Bugue, Perigrod Noir, is this beautiful mansion, 4 bedrooms and 3 bathrooms, built in 1975, with swimming pool, garages and nice fenced garden. 40 kms from Bordeaux, beautiful winery estate in 23Ha of very well maintained vines AOC Blaye Côtes de Bordeaux. The estate includes two properties and 42Ha in total. Stunning estate in 3 ha of park, woodland and orchards, walking distance to a bustling village. 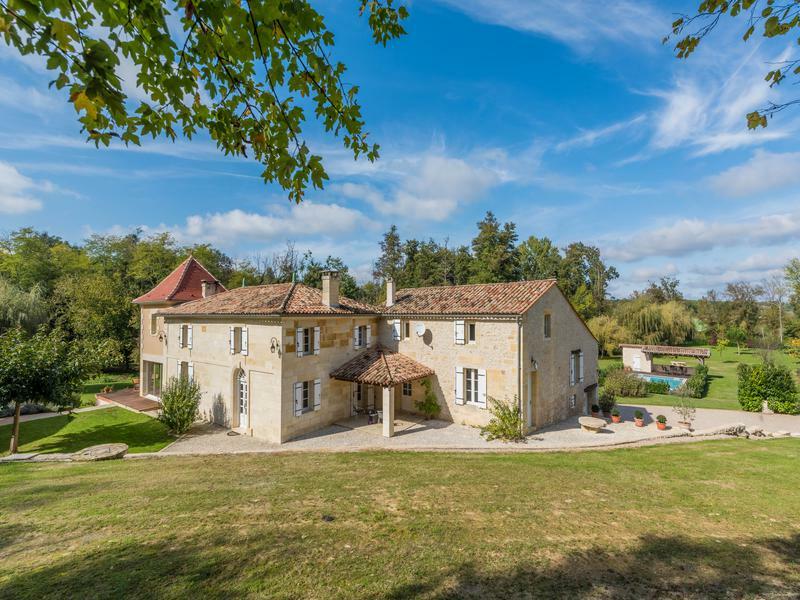 It comprises a renovated mill with 2 gîtes and a pool, 10 mins from St Emilion. 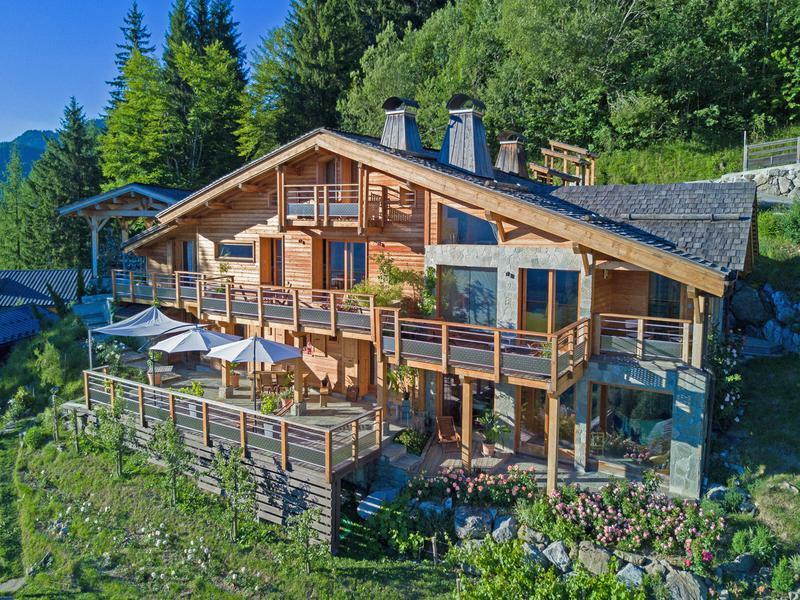 Marvellous Alpine chalet split into 3 luxury apartments, which could easily be converted to create one 5 bed / 5 bath family home. 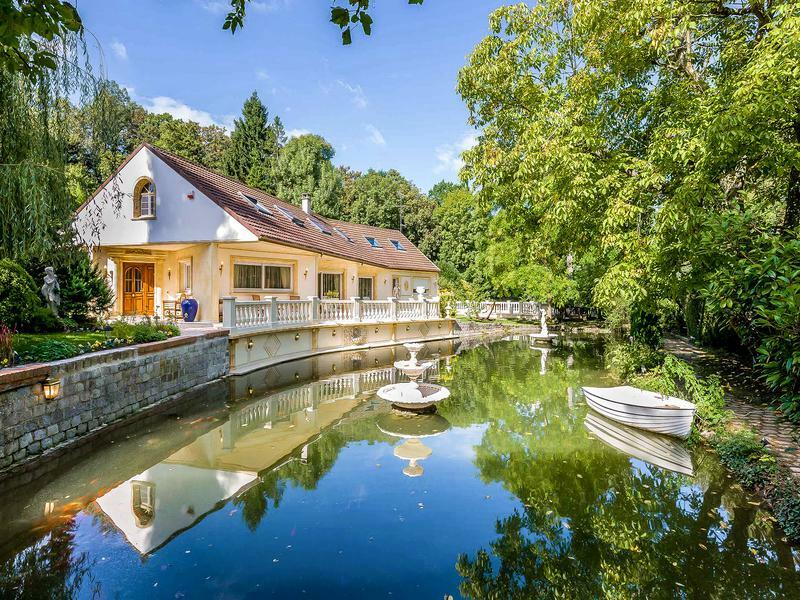 Easy access to Lake Annecy and ski resorts. 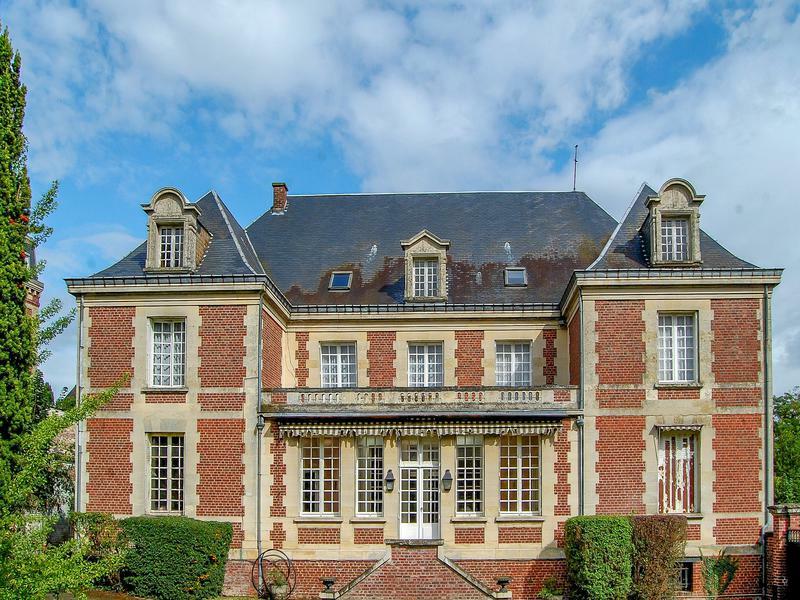 Magnificent 19thC château with 12 bedrooms, set in 49 acres of parkland and pasture with two large fishing lakes. The presbytery offers guest accommodation. Countryside views. Modern 5 bed / 4 bath villa with pool on the hillside in Pujols, one of France’s most beautiful villages and lying 25kms from Agen and it’s TGV. Large garage, wine cave and cellar. 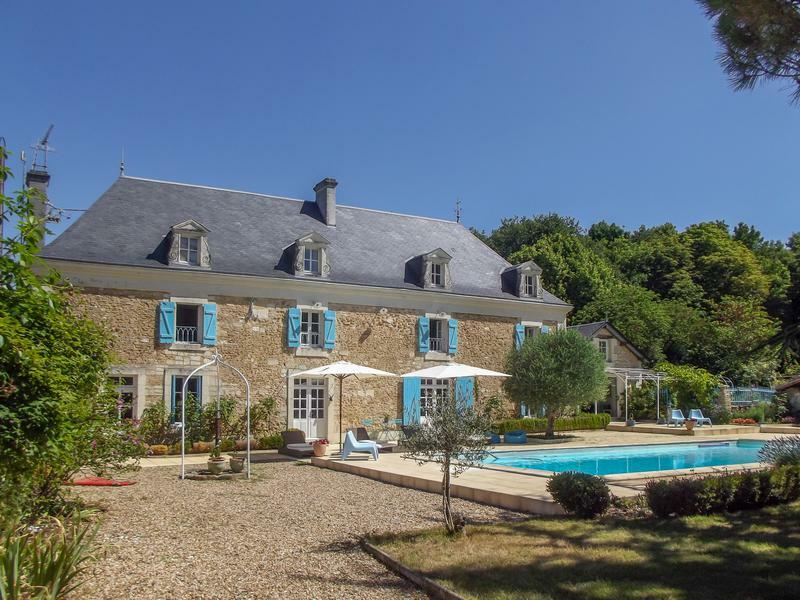 Stunning 8 bed / 5 bath mansion operating as a chambres d’hôtes and located at the centre of a touristic region. It provides spa facilities, an elegant gardens, outbuildings, and land. Stylish 2 bedroom apartment on the third floor of a 19th century Haussmann building with lift, cellar and parking space.  All the furniature is included in the sale. An oasis of tranquility and greenery this sunny 670sqm house with a 700sqm garden comprises an entrance hall, 3 reception rooms, 5 bedroom suites, large garage, staff accomodation, wine cellar, lift. 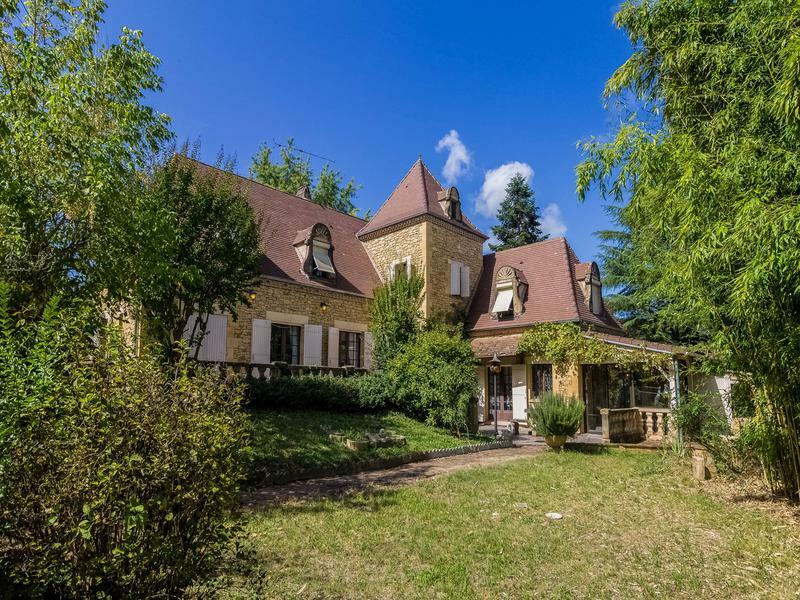 For sale via PPA Paris. See more pictures and details about this property. Outstanding 5 bed / 5 bath beachfront villa dating from 1895 and renovated in 2010. It lies close to Port Argeles marina and the garden and sun terraces offer direct beach views. 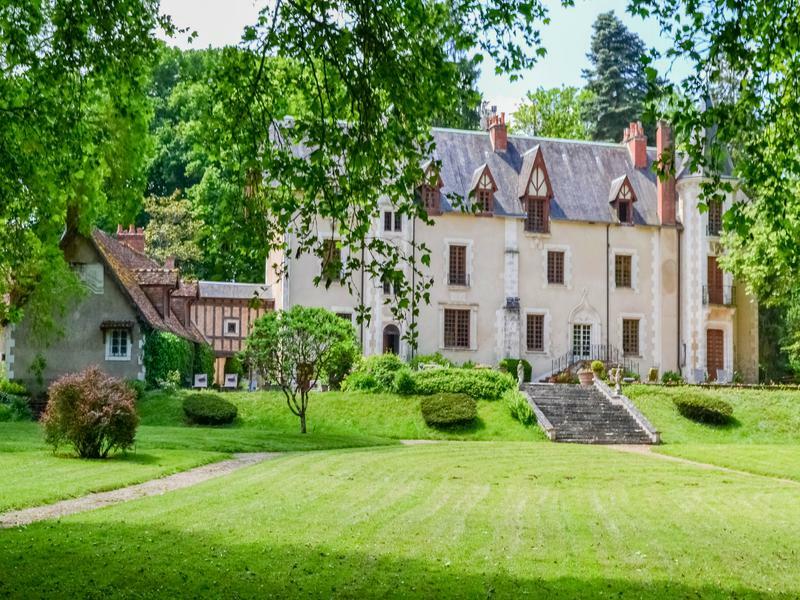 Authentic 4 bed / 3 bath,16/17thC Seigneurie nestled in a 22 acre estate, in the beautiful Perche National Park, 2 hrs from Paris. It has a wealth of character and original features. 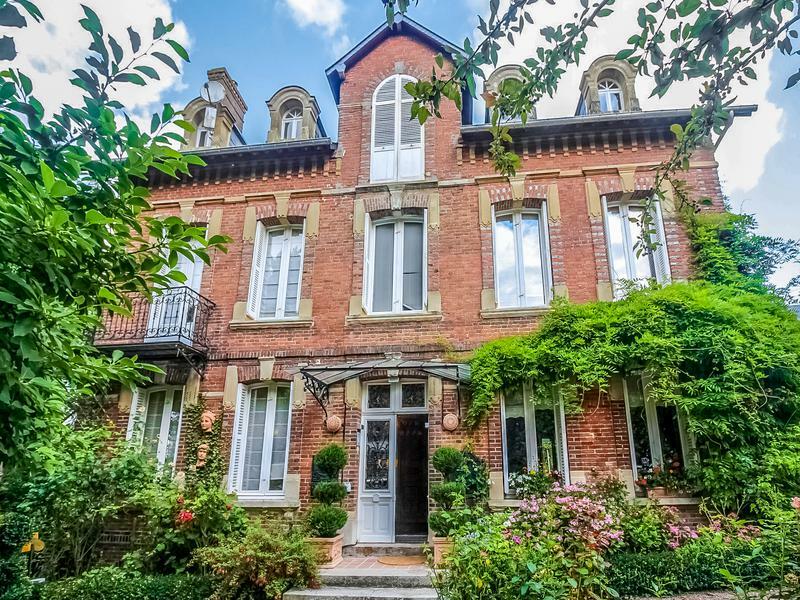 Impressive 9 bed / 5 bath mansion behind a walled and gated garden in a quiet location yet within walking distance to the town of Montdidier. It includes a flat and a garage. 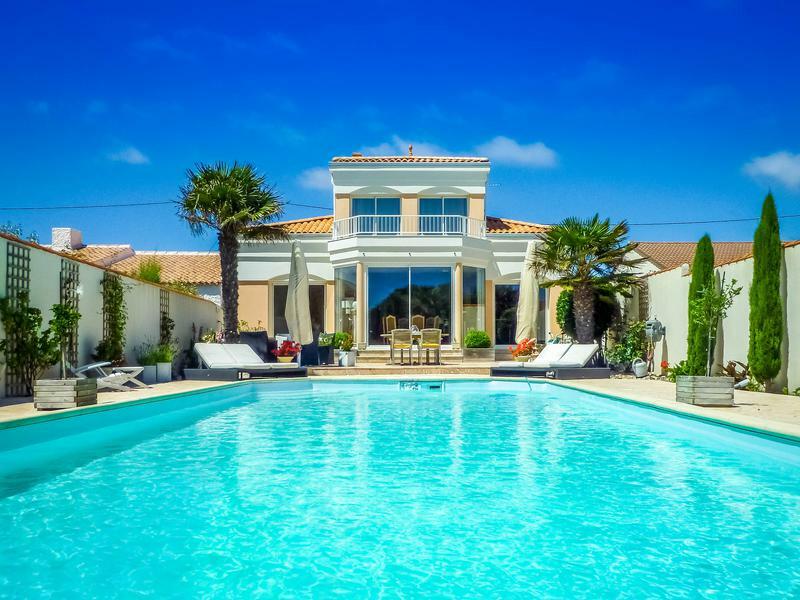 This modern 4 bed / 2 bath villa is located close to Mandelieu and only 6kms from Cannes. There is a beautiful pool, a mediterranean style garden and a double garage. Superb 5 bed manor house with gate keeper’s cottage, pool, lake, outbuildings and around 16 acres of woodland. Situated just 30kms from the TGV station and airport at Poitiers. Handsome coastal villa designed by Italian architect Bruno Valilero. It sits in landscaped gardens with a fabulous pool and solarium plus there’s an independent studio. Direct Gulf Front Home. Home of the late Robert Rauschenberg. For sale via The Bell Team. See more pictures and details about this property. Direct Gulf Front Estate. Beautifully appointed & designed home. Fully serviced duplex townhouse and garden in the coveted 135 East 79th Street Condominium. Conceived by acclaimed designer William Sofield and further enhanced by I Grace Company it is truly without parallel in the current marketplace. On the market with Stribling. See more details about this property. For sale via Stribling. See more pictures and details about this property. Truly something special. This is a unique opportunity to own an apartment high up in the tower of the iconic One Fifth Avenue overlooking the village. Rarely available one bedroom with spectacular south facing views. Splendid 14-room, approximate 6,000 square-foot, duplex riverfront home in one of New York’s most distinguished buildings. With ceiling heights reaching 10.5’ and grand, well-proportioned rooms, the apartment is ideal for entertaining and comfortable living. This magnificent and rare 24′ wide 1847 Greek Revival townhouse in the heart of the coveted Greenwich Village Historic District, is being offered for sale publicly for the first time in its 170-year history. West Creek Ranch boasts some of the most enduring and treasured natural geological wonders of the American West.